Next Friday (9 February) Thurles Stadium will host a sales auction with trials starting at 9AM. The full catalogue will be available on the IGB website and the auction will start at 11AM. 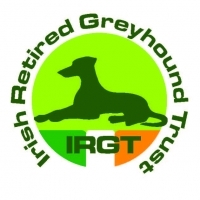 The Thurles Sales has a history of discovering top greyhounds in recent years. In September 2016, Knockard Spring sold for €4200 at Thurles and reached the Final of the Scottish Derby 2017 at Shawfield while also contesting the early rounds of the 2017 English Derby. 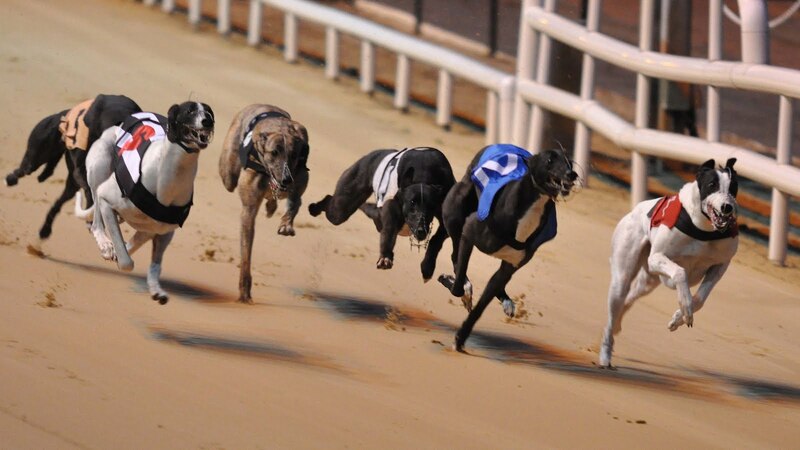 The greyhound has since won seven Open Races in the UK. Monroe Poppy changed hands for €600 in September 2017 and recently recorded 28.99 as a winner at Curraheen Park on Friday 26 January which may be a sign of things to come. Selling for €2,000 last September, Third Choice has won three out of five races at Dundalk over 525 yards recording 28.95, 28.77 and a 28.29. For those attending the National Coursing meeting in Clonmel, weekend accommodation and transport for greyhounds will be available. Credit card facilities will be provided and queries can be made direct to Thurles on 353 (0)504 21003. Further sales meetings at Thurles will take place on 6 March 2018.